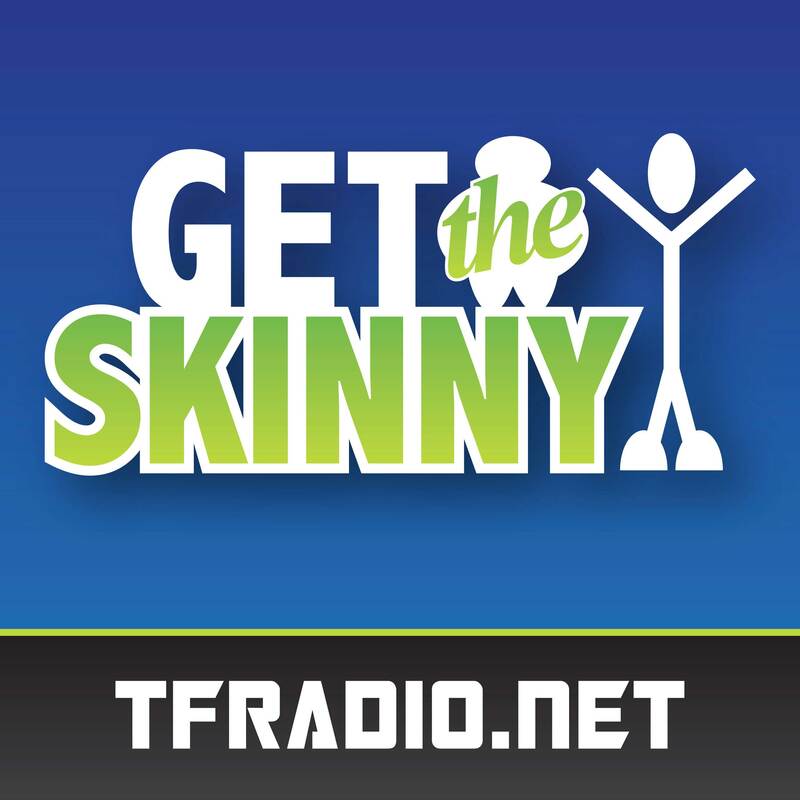 This week on Get the Skinny: John and Brian are joined by Jason Kirk to talk about his experience with the Keto Diet! Is the diet all it’s cracked up to be? Also: Brian talks about his new multivitamin of choice, John discusses the new CEO of Chipotle, and McDonald’s is finally embracing the egg! All that and more on this week’s Get the Skinny!